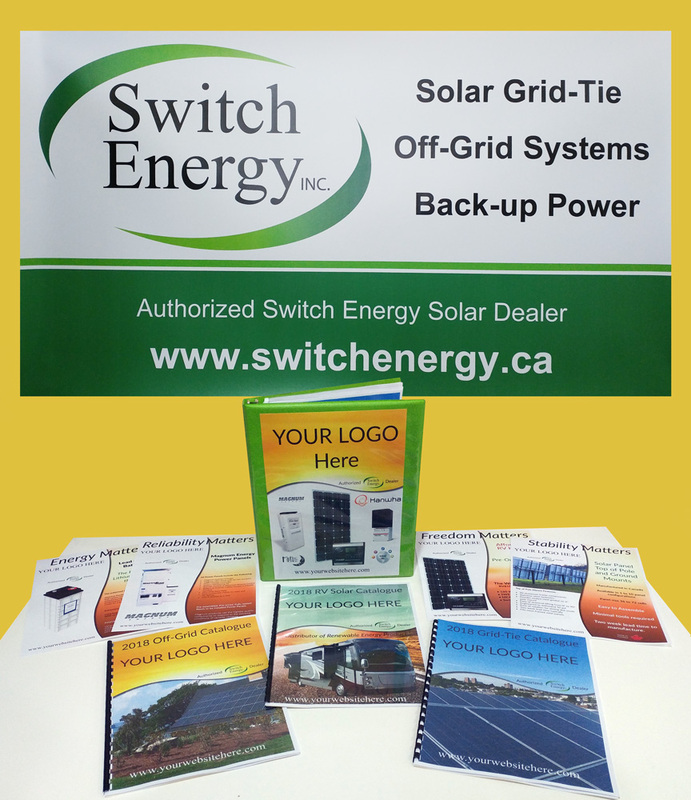 Register on the Switch Energy Dealer Portal and with a minimum order of $500 receive a free customized media package with your company’s logo and business information [one per company] - valued at $499.95! 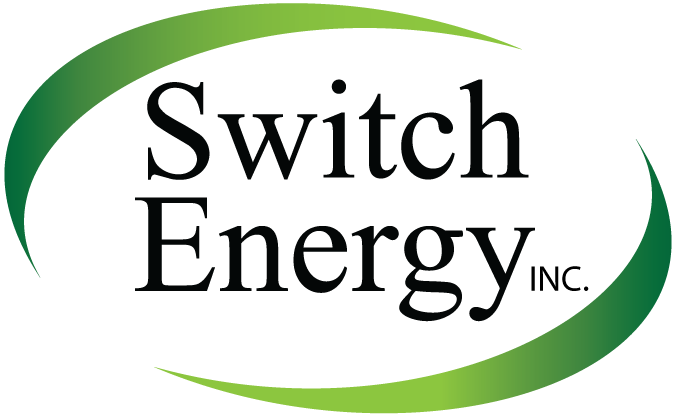 Switch Energy is a distributor & manufacturer of renewable energy products for Recreational Vehicles and Home Power Systems. 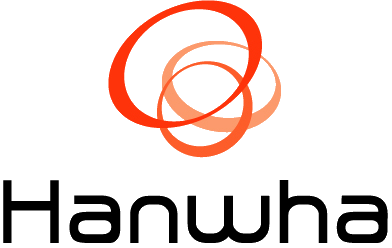 At Switch Energy we distribute & manufacturer renewable energy products for recreational vehicles, residential solar, and commercial solar power systems. 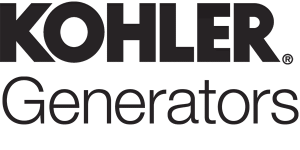 We strive to provide the best products available in the industry and we are continually researching new products to discover new and innovative ways to provide our customers with the best power solutions. 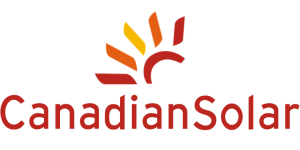 We have an extensive product line of grid-tie, off-grid, and RV solar products. Check out all of our catalogues for more information.